This book is just what I was looking for. The three pieces I was having issues with were static vs. dynamic fragments, dialogue fragments and backstack management. This book covers all three of these in a manner that has really cleared up my understanding and improved my application design as a result. Thank you to kbp135 – Here’s the link to the review. 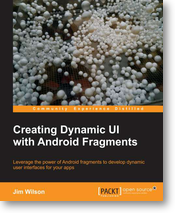 Checkout Creating Dynamic UI with Android Fragments for yourself. I’d love to hear your feedback. 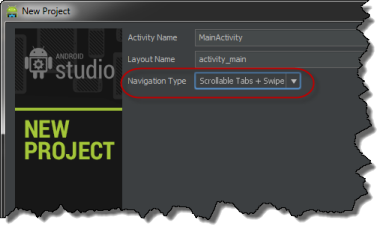 Also checkout Jim’s Android courses at Pluralsight.